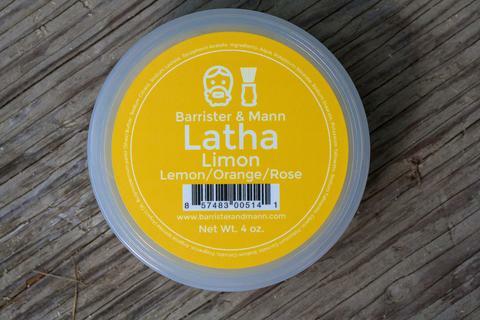 A fresh aroma of citrus and undertones of bergamot combine with menthol to give a truly invigorating shaving experience (NOTE: This soap contains menthol!). 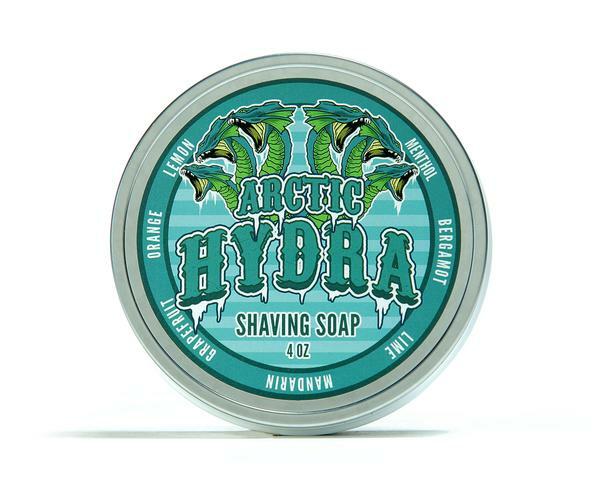 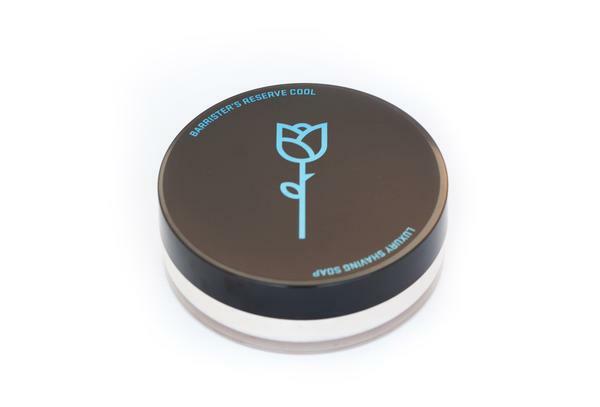 As with all of our shaving soaps, you’ll experience a smooth and moisturizing soap capable of forming a thick, dense, slick lather in no time. 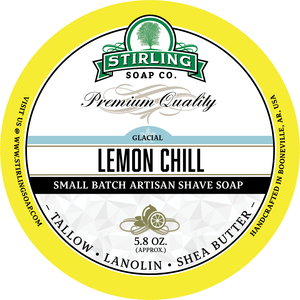 Tallow, Stearic Acid, Water, Potassium Hydroxide, Coconut Oil, Aloe Vera Juice, Glycerin, Castor Oil, Sweet Almond Oil, Sodium Hydroxide, Sodium Lactate, Mango Butter, Apricot Kernel Oil, Shea Butter, Fragrance, Hydrolyzed Oats, Lanolin, Menthol. 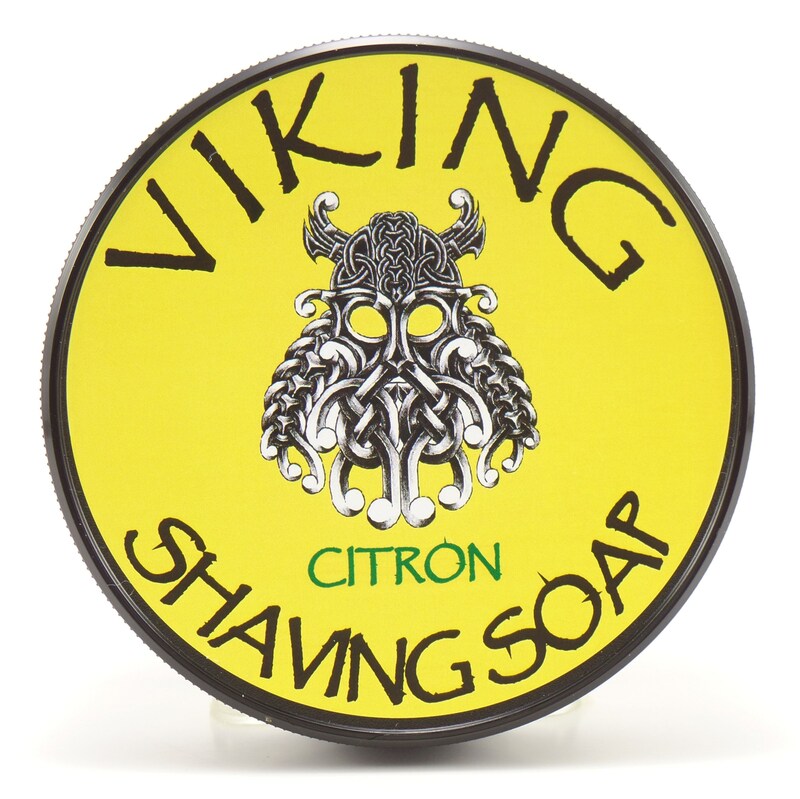 Unfortunately, there are no purchase links for Viking Shaving Soap - Citron - Balm.